Born in Saint Petersburg. His ancestors hail from Radlo, Czech Republic, which image was placed at their noble family arms. His grandfather was a philologist, his father was managing Public library in Petrograd. His mother, born as Davydova, was Vrubel`s cousin. Radlov graduated from the classic department of Anneschule public school where classes were taught in German, which gave him a right to enter the university on equal terms with the gymnasium graduates. His interest in humanitarian subjects which he inherited from his grandfather and father brought him to the Historical faculty of Saint Petersburg University. He began to study in Art Academy (his teachers were Kardovsky and Lansere) along with his university education. In 1911 Radlov successfully graduated from the university. He published his first archeology article while studying at the university. In 1912 he started his collaboration with Apollon magazine. 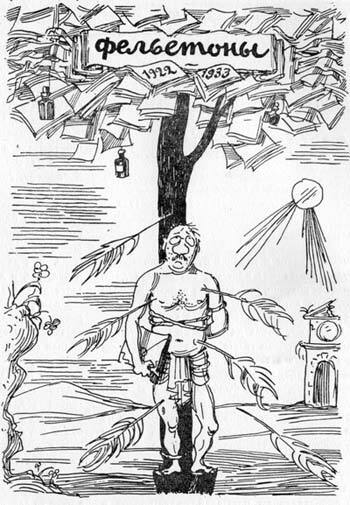 In 1913 he began to work in New Satirikon magazine. As he spoke several languages, he used his abilities to write about cultural events in England, France, Italy, Germany, Australia, USA. Later he switched to writing about capital city exhibitions and modern art problems. In 1914 his essay about Serov was published. 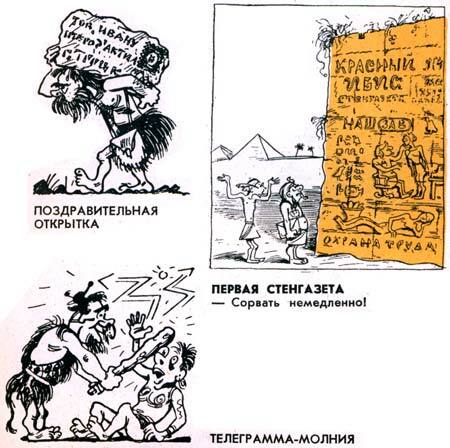 In 1916 he issued a book Modern Russian Graphics with many illustrations (the second edition was published in 1917). In 1919 panel with academic Oldenburg as a chairman chose him as a professor of Art History Institute founded by count Zubov in 1912. For several years he was a prorector, scientist secretary of the university, chairman of the Common theory and Methodology of an Art department, read lectures, gave reports on the West European art of the XIXth century. In 1921 Radlov began to teach drawing in Art Academy and was working there as a professor on and off till he moved to Moscow in 1936. Since 1923 he has been a member of the board of Academia publishing. He combined his teaching and science studies with doing art during 1920-1930. He painted landscapes, portraits, still life, participated in exhibitions, illustrated books, published his works in humor magazines, in Letaraturny Leningrad newspaper and weekly magazine Rabochy I Teatr. He was an art director of Begemot magazine and Leningrad department of Khudozhestvennaya Literatura (Art Literature) publishing, was a deputy chairman and a chairman of Leningrad Art Union. 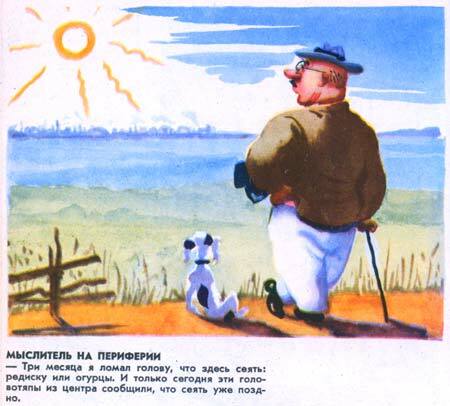 In collaboration with Zoschenko he published collections of humor drawings Veselye Proekry (Funny Projects) in 1928, Schastlyvye Idei (Happy Ideas) in 1931, designed several his books among which Private Life (1934) and Stories (1939). He illustrated books of many authors – Shishkov, Mark Twain, Shakespeare, Balzac, Anatol France, K. Chukovsky, A. Volkov and other soviet and foreign writers and poets. His Stories in Pictures about adventures of pets with the texts of children writer N. Gernet was issued 7 times during the period from 1937 to 1986, each from 100000 to 400000 copies, and translated to several foreign languages. In 1938 English issue won a prize at the Children Book Exhibition in New York. In 1937 he became a professor in Moscow Art Institute and managed the graphic section of Moscow Art Union. 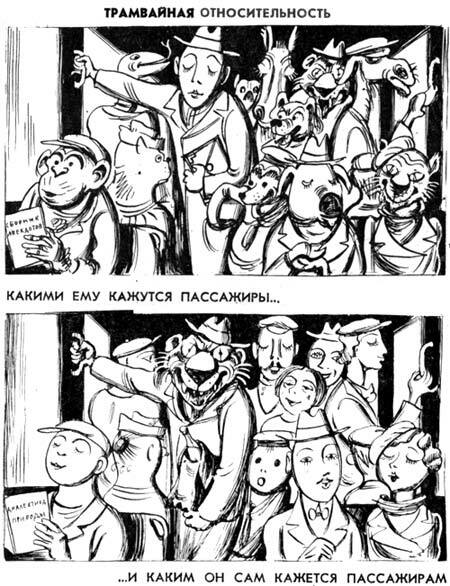 Publishes his everyday life and political cartoons in Krokodil magazine as well as in children magazines. 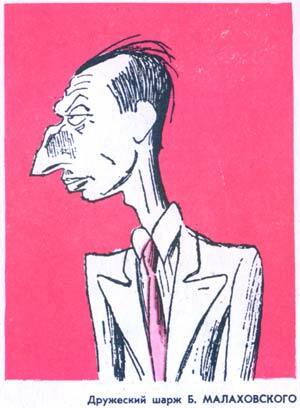 Radlov is known to be an unrivaled artist of caricature. 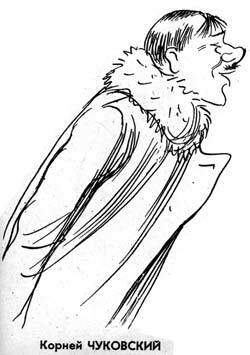 He drew musicians, theatre artists, famous check players. Since the beginning of the Great Patriotic War, he was an active participant of Okna TASS. From June 1941 to October of 1942 he issued around 40 posters. 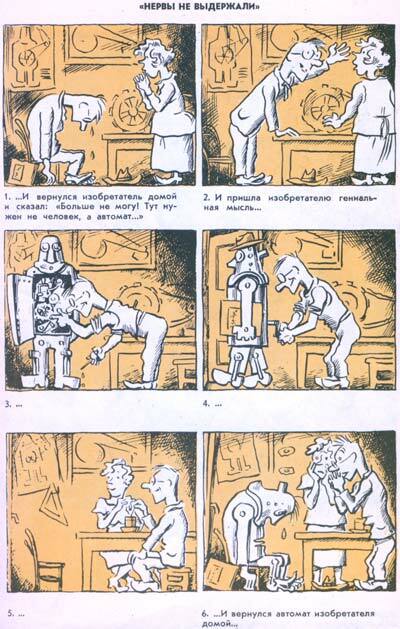 In 1942 cartoon artists of Okna TASS, Radlov among them, we honored by Stalin prize of the second degree. Worked in Frontovoy Yumor magazine (Front line humor). He died on the 29 of December 1942 of a disease caused by bad injury which he got during bomb attack of the house where he lived in January 1942. He was buried in Novodevichye cemetery in Moscow.